The Naujas Gyvenimas addiction rehabilitation centre and the Vilnius Roma settlement's community have organised a demonstration to draw the government and public's attention to the drug sales plaguing the community and to invite addiction sufferers in for treatment. Every year, about 6,000 people are registered for psychological issues related to drug abuse, according to the State Psychological Health Centre. 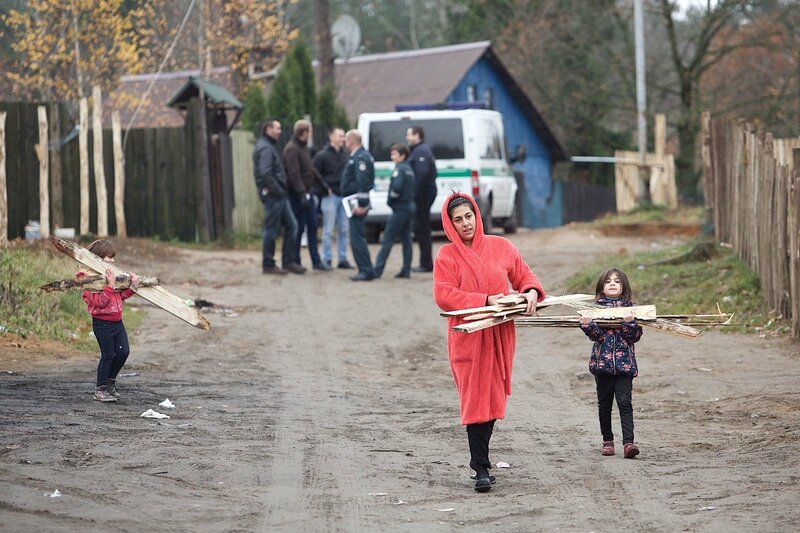 Almost every spring, the Naujas Gyvenimas rehabilitation centre holds a similar demonstration in the Vilnius Roma settlement. The goal of the demonstration is to remind those engaged in drug trafficking that their actions are criminal. 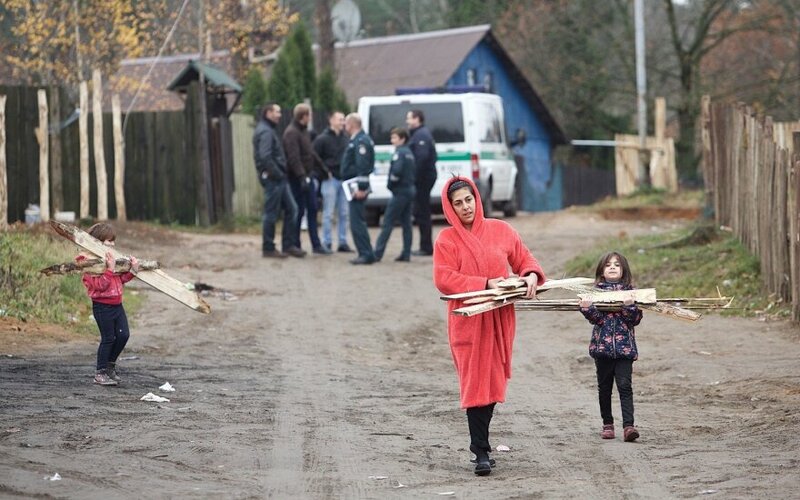 Participants in the demonstration stopped in front of nearly every home in the Roma settlement and invited residents who use drugs to visit rehabilitation centres and start new lives. The participants also encouraged people to stop selling drugs and accused certain homeowners of having sold drugs. “We aren't very happy that the municipality allowed someone to hold such a demonstration without notifying us. We believe that this demonstration violates human rights. There are special services that have to do their work, not regular people who walk from one home to another and accuse people of having sold them drugs,” said Stepas Visockis, the chairman of the Roma community. “I am conviced that someone finds this settlement very useful. So much effort, so much police, so many preventative programs, and the settlement still exists. Is that normal? I don't think it is,” said Milda Bliumenzonienė, vice-chairwoman of the Lithuanian Prisoner Aid Society, which supported the demonstration.